LTSC keeps families stable and strong by offering childcare, youth and other programs. 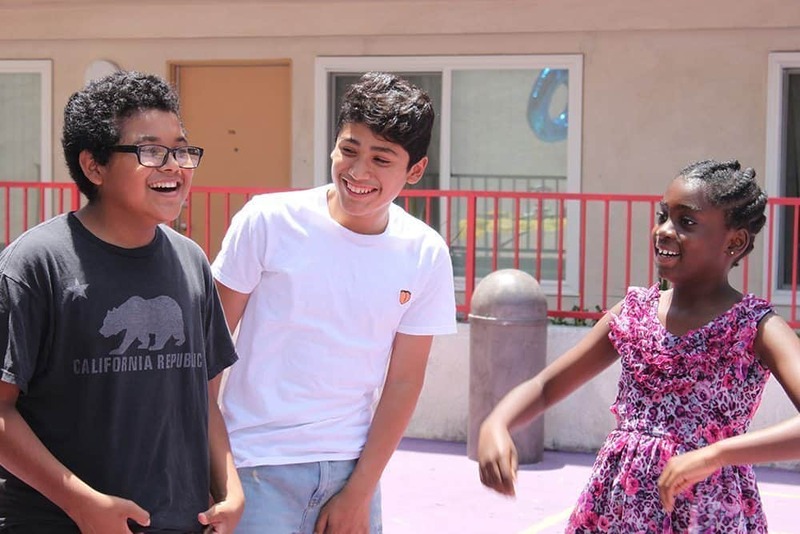 LTSC’s services for residents in its affordable housing communities include weekday tutoring and mentoring to youth living in Casa Heiwa and Angelina Apartments. For more information, please contact Nancy Alcaraz at nalcaraz@ltsc.org. 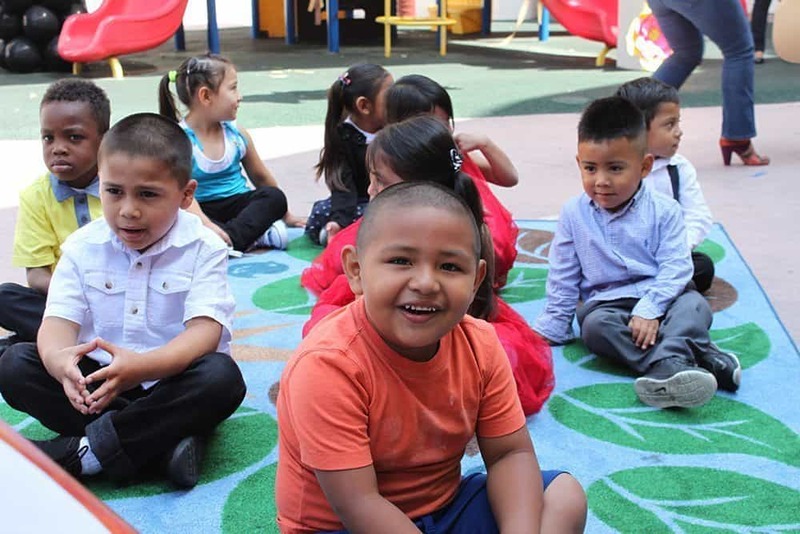 LTSC provides residents in its affordable housing communities bilingual case management to ensure that families stay on track and are able to manage various challenges, from employment preparedness to childcare referrals. For more information, please contact Nancy Alcaraz at nalcaraz@ltsc.org. The CHAMPs program is an LTSC collaboration with students from UCLA who provide mentoring and educational enhancement on Saturday mornings to youth ages 5-18. For more information, please contact Nancy Alcaraz at nalcaraz@ltsc.org. 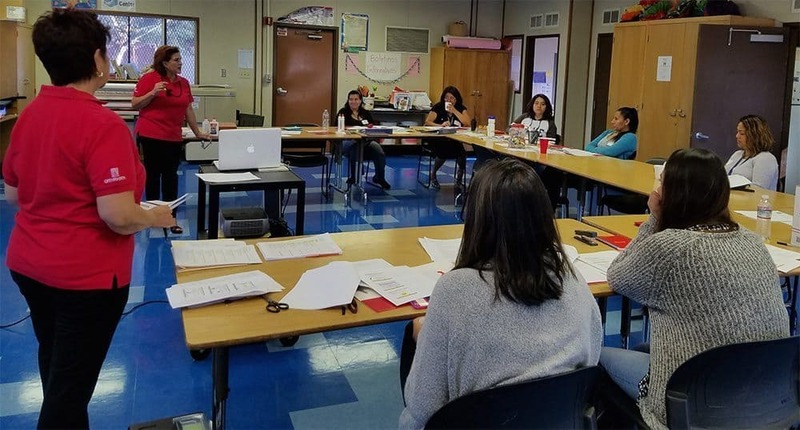 LTSC’s Child Development department creates safe and supportive learning environments for children, so their parents can work, look for work or go to school. 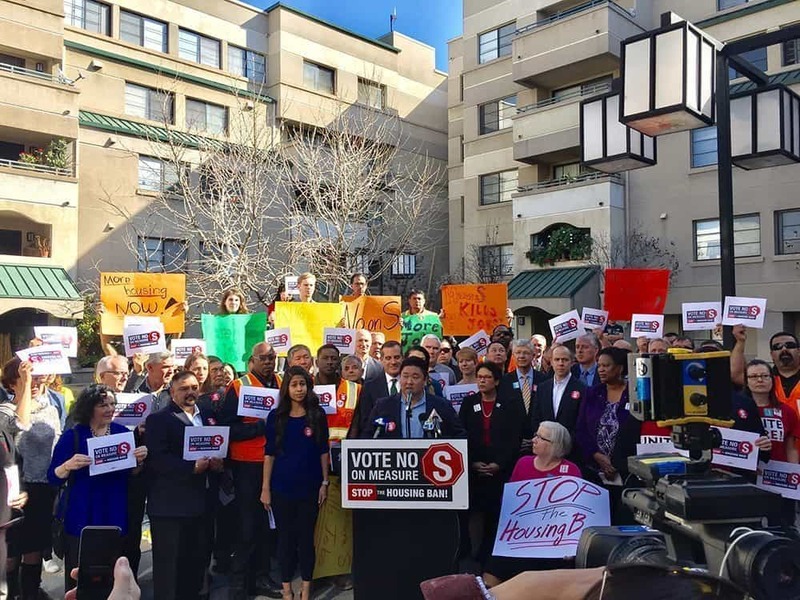 LTSC’s organizes and assists residents in its affordable housing communities with voter education and turnout and engaging local public officials on issues affecting their lives. For more information, please contact Nancy Alcaraz at nalcaraz@ltsc.org. 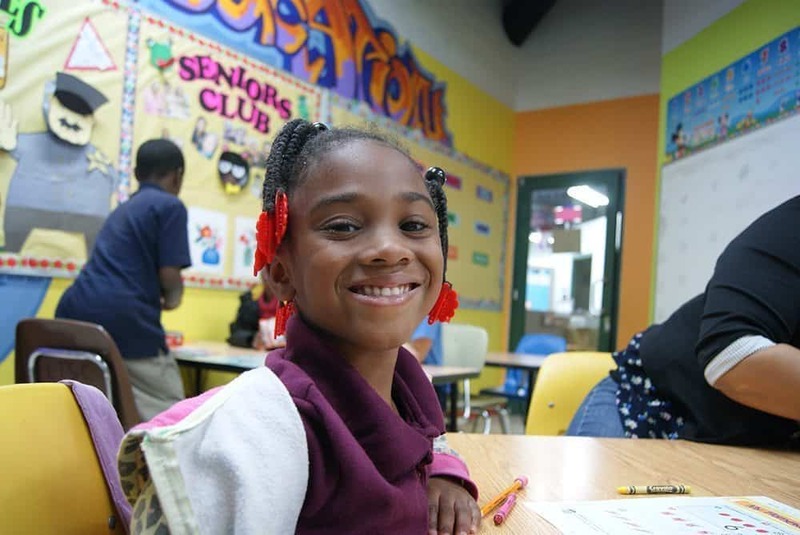 We provide financial literacy workshops to families living in our affordable housing communities, with the goal of helping them grow and sustain financial assets for their future. For more information, please contact Nancy Alcaraz at nalcaraz@ltsc.org. LTSC provides free tax preparation services by IRS-certified volunteers to eligible clients through the Volunteer Income Tax Assistance (VITA) program. VITA serves filers with low-to-moderate incomes. For more information, please contact Nancy Alcaraz at nalcaraz@ltsc.org.